The new Rs 499 prepaid plan by Airtel offers free calling, 100 SMS and 2GB data per day for 82 days and it rivals Jio’s Rs 251 Cricket Pack. Airtel has introduced a new prepaid plan priced at Rs 499 and under the recharge, users will get unlimited free local and STD calls with free roaming and 2GB of 4G data per day. Users can will also avail 100 SMS per day and the validity of this recharge is for 82 days. It should be noted that the unlimited calling is capped at 300 minutes per day and 1,000 minutes in a week. After exhausting the free calling minutes, Airtel subscribers will be charged at 30 paise per minute. 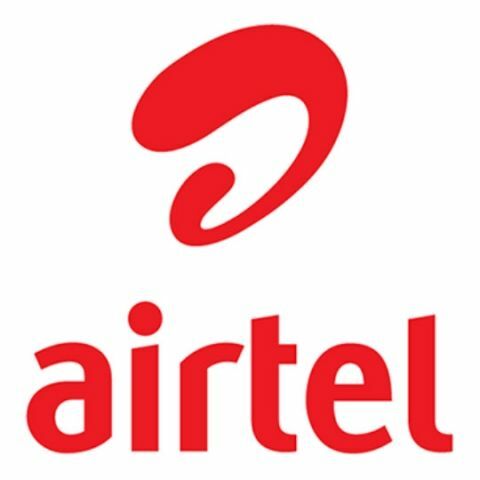 Airtel also has a Rs 448 prepaid plan which offers unlimited local and STD calls and 100 SMS per day for 82 days, however, there is a lower daily data allowance of 1.4GB. The new plan by Airtel rivals Reliance Jio’s Rs 251 Cricket Pack which offers 102 GB data for a validity of 51 days. Banking on the ongoing IPL 2018, Jio has announced this recharge and one can make use of 2GB data per day. Alongside the recharge, Jio also announced their "Cricket Play Along Festival" where one can use the MyJio app for participating in contests for winning cash prizes, a "premium" house in Mumbai, 25 cars, and more. The new prepaid pack by Airtel comes soon after the company announced free live streaming of the ongoing Vivo IPL 2018 on its Airtel TV app. The telco says that one can stream the match via Hotstar, along with the highlights, on the Airtel TV app and also enjoy a dedicated cricket section, which offers “a highly curated and interactive content experience to go with all the LIVE action.” The app needs to be updated to the latest version for availing the benefit and it comes with features like follow your favourite teams, check leaderboards, be updated with ongoing matches and take a look at the upcoming schedule from the app. There are also interactive games and contests where one can win prizes and the app will display scorecard notifications to keep the users updated.